Pete Burns. Caught In A Video. 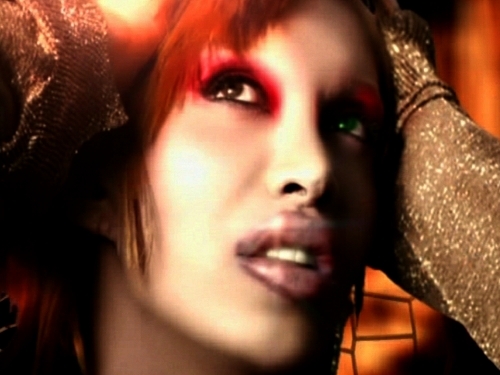 Wallpaper and background images in the Dead Or Alive band club tagged: photo make up pete burns orange spin me round music video. This Dead Or Alive band photo might contain Fedora, nadama sumbrero, Homburg, Stetson, and trilby.